If you've waited to play any of the Gears of War games until the Ultimate Edition that was released this past August, you're in luck. Owners of the game on the Xbox One will receive "tokens" for all of the Gears games that have been released as part of the whole "backwards compatibility" push on the system. Some of the details about this are a little confusing so I'll try to break it down fully. If you own Gears of War: Ultimate Edition for the Xbox One and have played the game online (I'm guessing online co-op counts for this) at any point since it launched on August 25, then starting December 1 you should start checking the email address tied to your Xbox Live membership for an email with a redeemable code. The codes are apparently going to be sent out in waves, so it may not show up until sometime after the 1st. This code will allow you to access all of the previous Gears titles that were released on the Xbox 360. 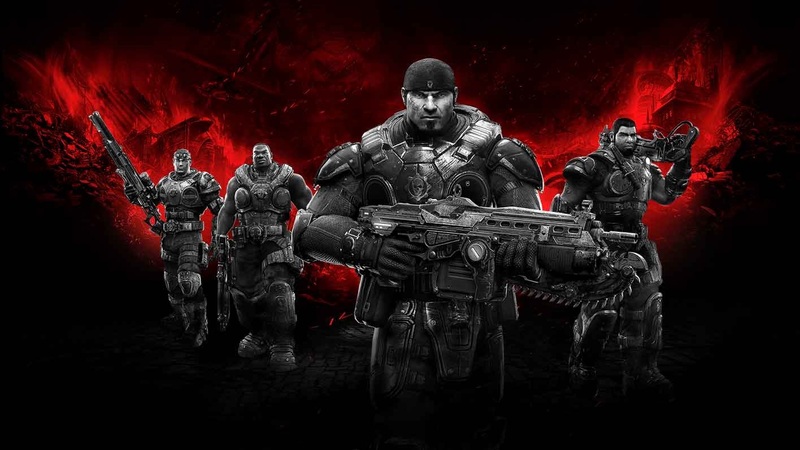 This means you will be getting the Xbox 360 version of Gears of War, Gears of War 2, Gears of War 3, and Gears of War: Judgement that you can then download and play on your Xbox One thanks to their new backwards compatibility feature. For free. Best of all, if you're on an Xbox One but your friend is on the 360, you can still play any of those games together in co-op via Xbox Live. If you already own all of (or some of) those games, then you can access them as early as Thursday, November 12, when the backwards compatibility feature launches in full. Any achievements earned or saved games you have will carry over as well.